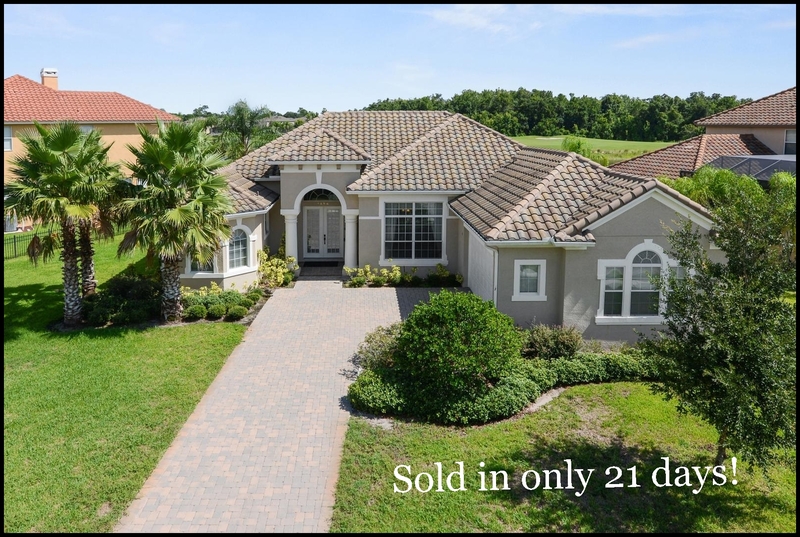 Home sold in Providence in Davenport, FL in only 21 days! My listing in Providence in the Heritage Green community just sold in only 21 days and for full asking price! This was a pool and spa home with 4 bedrooms, 3 baths and 2,669 square feet and backing up to the golf course and water. The property was in an impeccable condition and was sold fully furnished. If you are looking to sell your Providence home in Davenport, FL give me a call! I know how to sell homes fast!